Love it or hate it, we can all agree that mayo is here to stay. But before you dismiss the lone jar in the back of your fridge, read on to learn the many ways to enjoy the multitasking spread. We have a feeling you’ll find a new appreciation for America’s most underestimated pantry staple! What makes mayo so mighty? Here are a few little-known facts. A sometimes polarizing condiment, mayonnaise is believed to have originated in 1756 on the Mediterranean island of Minorca after French forces laid siege to Port Mahon under the command of Duke de Richelieu. Story has it that the Duke’s chef created the dressing for a victory meal after learning the island lacked the cream his recipe needed. Today, the creamy spread is traditionally made from an emulsion of beaten oil, egg yolks, lemon juice or vinegar, and seasoning. Place all ingredients, except for the oil, into the blender and blend while slowly drizzling in the oil. Season to taste and store in the fridge for up to a week. Sure you know mayo maintains a longstanding partnership with sandwiches, but there are a few more uses for this renaissance condiment that you might be overlooking. The next time you’re wondering what to do with that jar in the fridge, here are some dishes to try. In a marinade: Give veggies, meat, or bread a delicious, rich char by adding mayo to your next marinade. In baking: Mayo in a chocolate cake? You bet! You won’t taste it, but you’ll definitely notice the super moist texture it yields. Make a dip: Need a new party dip? Garlic and mayo, aka aioli, are a match made in condiment heaven. As a binder: Bring burger patties together, thicken sauces, or incorporate as the glue for breading with this secret ingredient. If you’re taking a breather on mayo, there are also many substitutes that won’t force you to sacrifice flavor. Try cottage cheese in tuna or pasta salad, Greek-style yogurt as a spread, or hummus in your egg salad. Depending on your eating plan, you might want to try a mayo substitute. 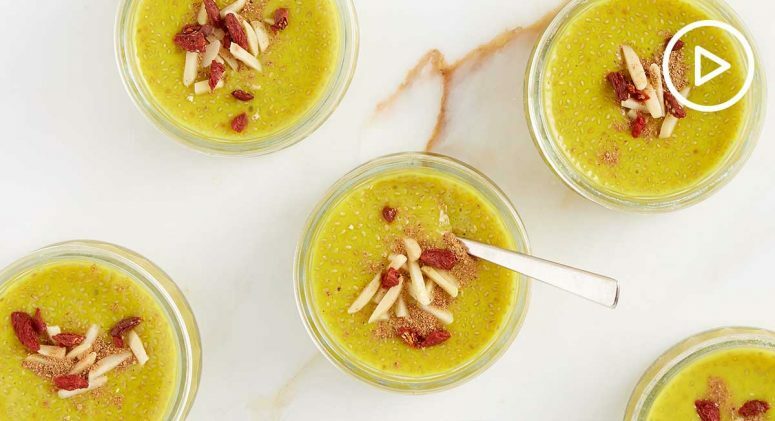 Thankfully, there are many tasty, diet-friendly variations of this pantry staple. Here are a few of our favorites. 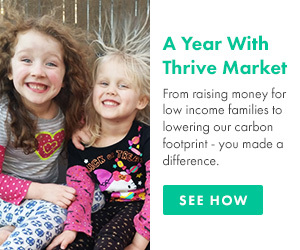 Eating Whole30 or Paleo? This mayo has you covered thanks to a diet-friendly blend of avocado oil, organic cage-free eggs, sea salt, and rosemary extract. Nothing artificial here! This zesty recipe uses humane, cage-free eggs, sunflower oil, organic mustard flour, sea salt, and organic black pepper. Meet your main squeeze! 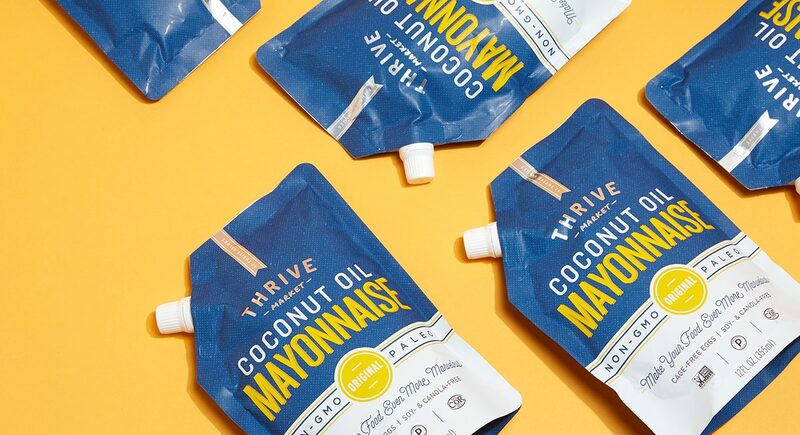 We’ve put a Paleo/superfood twist on mayo by incorporating coconut oil. Plus, it comes in a handy squeezable pouch. Made with pressed safflower oil, whole eggs, and grain vinegar, this all-natural mayo has 50% fewer calories and 60% less fat than the regular spread. Smooth, creamy, and totally cage-free, this organic mayo keeps things simple and delicious with certified-organic ingredients. Give your sandwich a little kick with this luscious combo of garlic, rosemary, cage-free eggs, and avocado oil. Smoky chipotle peppers in adobo sauce combine with cumin, black pepper, paprika, and tomato paste for a slow-burning spread that pairs perfectly with fish tacos, grilled corn, or chopped chicken salad. You’ll soon realize you can never have too much of this go-to condiment thanks to these rich and delicious mayo-maxing recipes. Elegant and flavorful, these flaky fish cakes use wild Alaskan salmon along with almond flour, mayo, and bell peppers, and are topped with a spiced remoulade sauce. This might sound corny, but this Mexican street treat, made with husked corn, chipotle-lime mayo, and crumbled feta, is a real crowd pleaser. Leftover turkey and trimmings in the fridge? Put it to good use in this upgraded grilled cheese, made with turkey, stuffing, cranberry sauce, mayo, and a thick slice of brie cheese. Give traditional chicken salad a twist with organic roasted chicken breast, slivered almonds, peeled tangerine, mayo, and dash of sriracha. 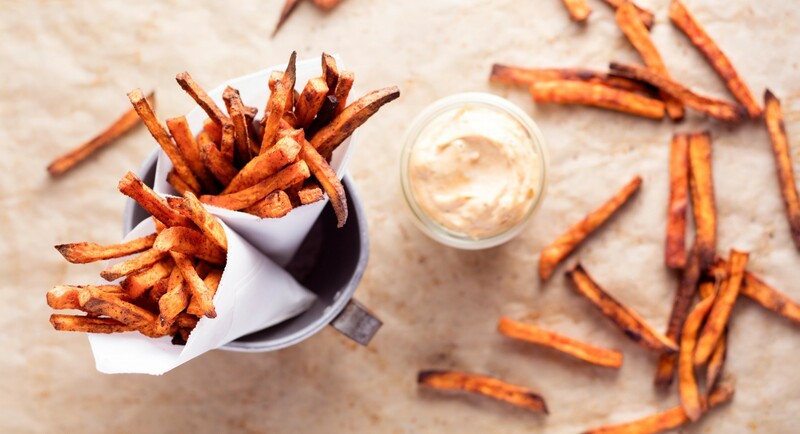 We’re pretty keen on sweet potato fries just on their own, but a spiced mayo dipping sauce, made with ground cumin, chili powder, cayenne, and chipotle mayo makes them all the sweeter. Swap crab cakes for something a little more accessible (and no less scrumptious) by incorporating wild albacore tuna with shallot, garlic, mayo, and panko for a savory bite. Looking for a dish that melts in your mouth? Try combining tuna with avocado mayo and Dijon mustard, spreading on crusty toasted bread, and topping with melted gruyère cheese. Always a classic, but not always easy, our take on the traditional French cream sauce uses ghee, mayo, mustard, lemon, cayenne, sea salt, and a few sprigs of fresh rosemary.